For fully-furnished student housing, get in touch with King Street Towers. 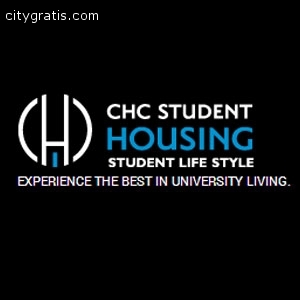 All our student housing units feature a modern interior design, well equipped kitchen, on-site laundry facility, and garage parking. To learn more, give us a call or visit us.